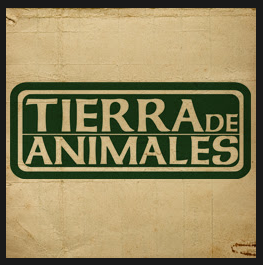 Tierra de Animales sanctuary was founded in March 2011 as a refuge for Cancun’s forgotten and abandoned street dogs, or ‘perros callejeros’. Our mission at TdA is to rescue, rehabilitate, sterilize, socialize and adopt our dogs to forever homes. Playa Animal Rescue, Inc. is a registered non-profit organization that assists in fundraising for our no-kill animal shelter located in Playa del Carmen, Mexico. It is dedicated to rescuing and rehabilitating injured and abandoned dogs, and to finding permanent, loving homes for each of them. Also dedicated to promoting responsible pet ownership with community outreach and education, as well as promoting spaying and neutering of pets. We receive NO governmental funding, and rely only on the generosity of our supporters.